The Shine’s Cricket Academy (SCA) was founded IN 2002 by Mr Shine S.S, who is the Executive Director and Chief Coach of the academy. 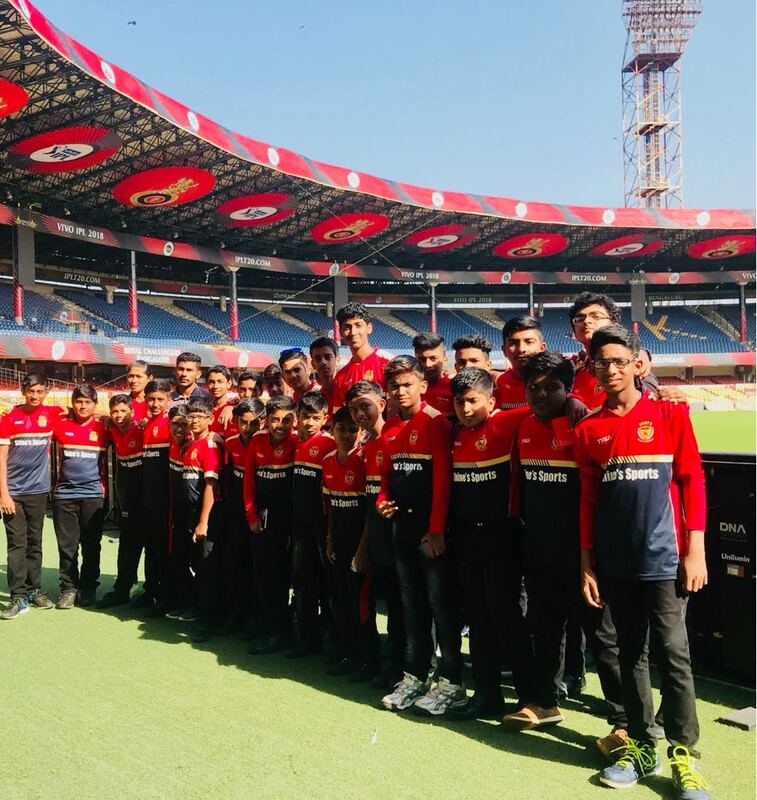 The Academy initially aimed to provide opportunities for developing the young cricketing talents of the Loyola School, Trivandrum. 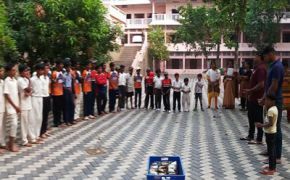 However, in the better interest of the Game of Cricket, the facilities were thrown open to deserving kids of other schools in city also. The Academy has turf, cement and matted wickets for net practice sessions. 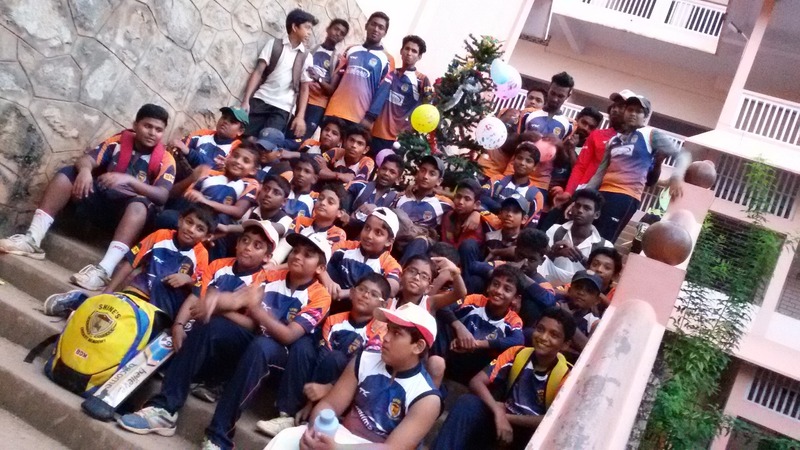 It was initially located at Loyola School’s premises in the name of Loyola Cricket Academy, Sreekariyam, Trivandrum. 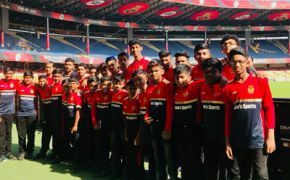 But for the benefit of society and to nurture young talents, the academy has moved to St. Mary’s School Grounds, Pattom, Trivandrum first and then spread to two more locations within the city. Shine S.S is currently playing the role of Vice President of Trivandrum District Cricket Association (TDCA) and is also the association’s coaching committee chairman. 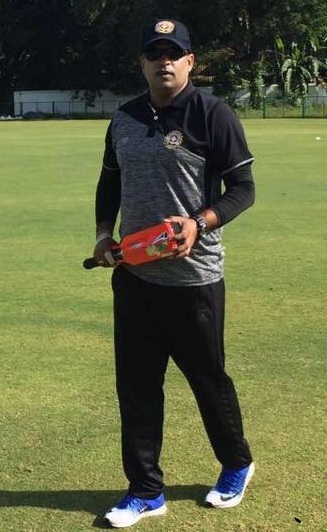 He was the assistant coach of Kerala State Ranji team for the year 2016-2017 and he was formerly the coach for state women’s team, which qualified for national level competitions. Shine has also been the coach for under 14, under 16 and under 19 teams multiple times. Shine is a former cricket player, and he was part of India schools team, Kerala schools team, and has represented Kerala state as well as Kerala University. Academy has consultants in sports medicine, fitness and other departments for the children enrolled for coaching. 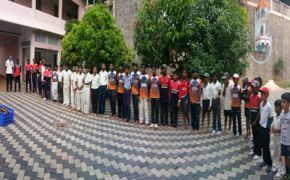 Numerous students of the academy were selected in to the Kerala State Cricket team. 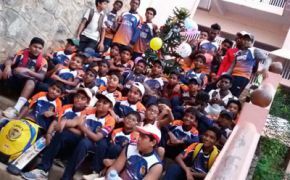 To the academy’s credit, more than 100 boys from the academy got selected to the Trivandrum District Cricket team so far. 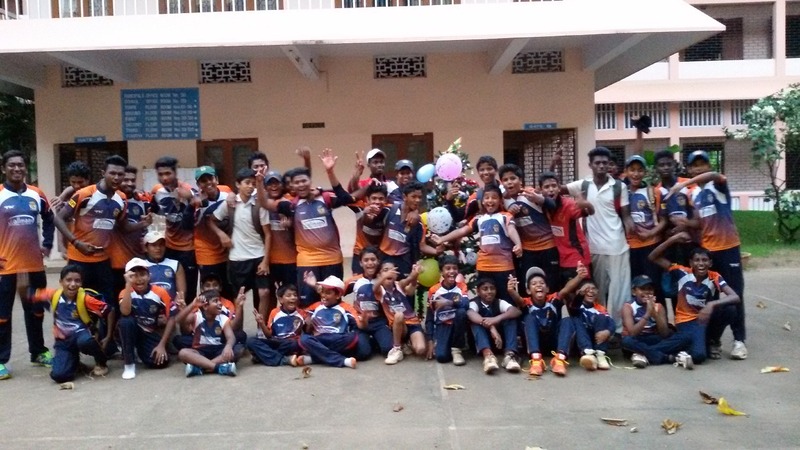 Many of the boys from the academy are playing for the Trivandrum A & B division league cricket competitions. 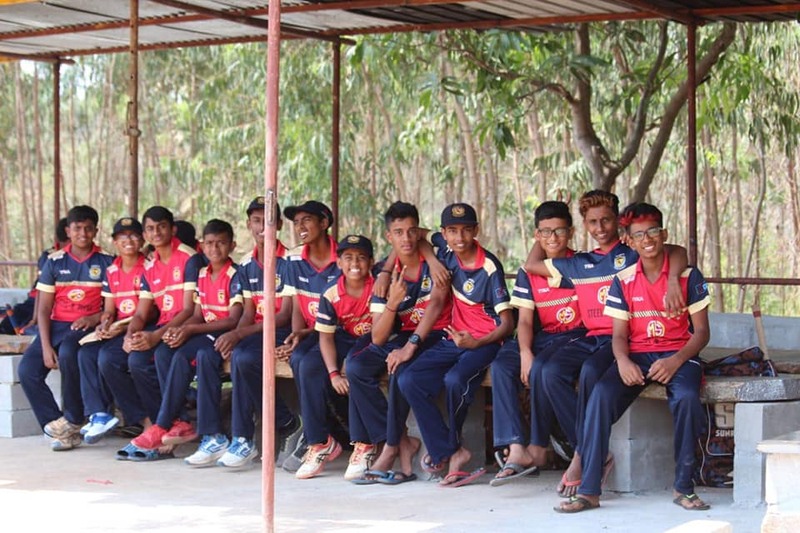 Since 2001, 20 boys from the academy represented the Kerala State Schools team in the National School Games. More than 16 students got selection in the University tournaments and the academy has produced Ranji Trophy and Twenty20 Senior team members. The academy has conducted three international tours and more than 20 national tours to participate in Cricket tournaments. 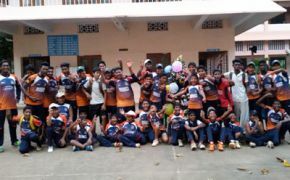 The academy was the only school team from Kerala invited to the School’s World Cup organized by the Delhi Public School. 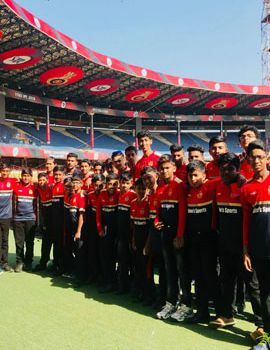 Academy organized one International Cricket tournament in 2005 and were champions in the International Cricket Tournament held in Goa during May 2007 defeating the boys from England.